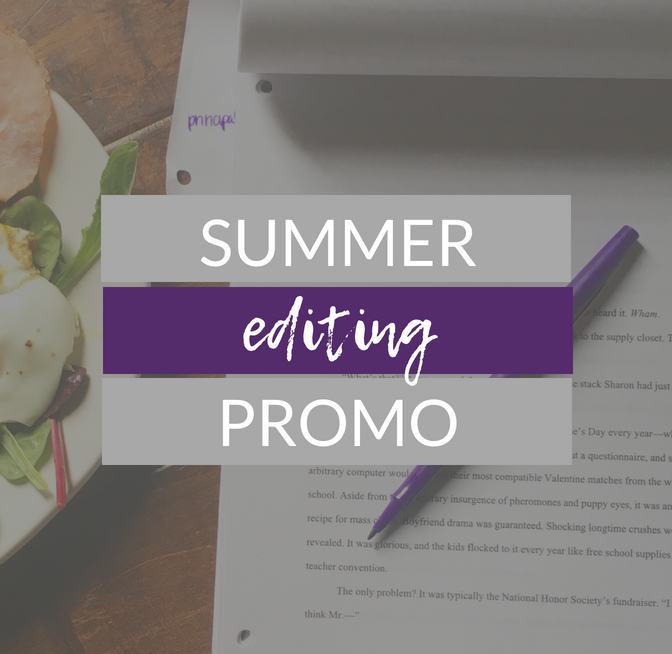 Writer friends, I have a few slots available this summer and am offering a three-chapter + synopsis critique for $99. You’re polishing your manuscript for conference season. You’re preparing to submit to an editor or agent. You have a busy summer ahead and don’t want months to go by without making progress. You’re beginning your journey as a novelist and would benefit from the feedback of a published author and multi-contest winner. The first three chapters of a story are invaluable to capture readers’ attention and keep it. My goal with editing clients is to be encouraging and educational, so feedback not only produces the strongest first impression possible but also can be applied to the rest of the manuscript.